END UNIT - HOME IS UNDER CONSTRUCTION, scheduled to be completed in July. 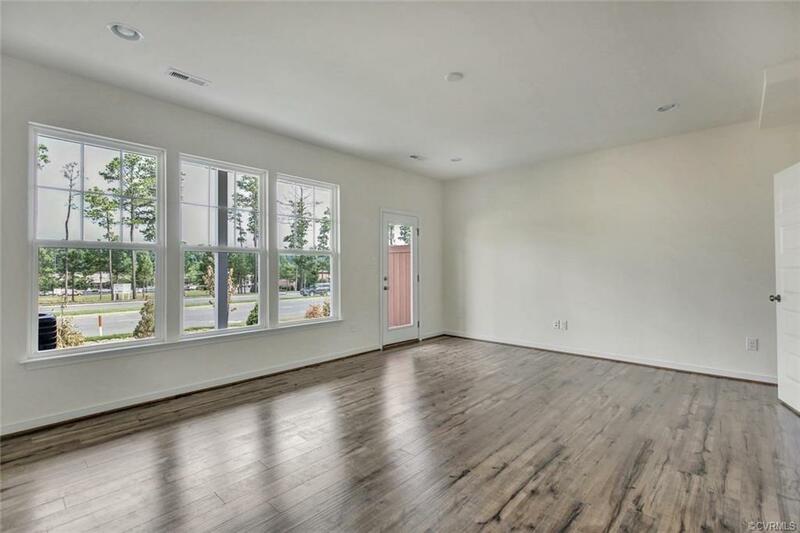 This designer home features an open floorplan, perfect for entertaining. The gourmet kitchen offers a large island, granite couters and upgraded cabinetry. 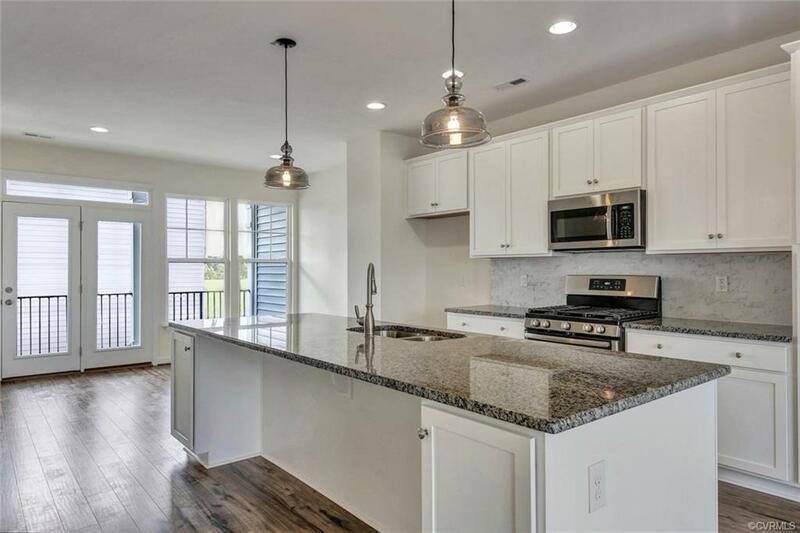 Ridgefield Green Townes is Short Pumps hottest new townhome community - located close to I-64 and within walking distance to plenty of shopping, dining and entertainment. 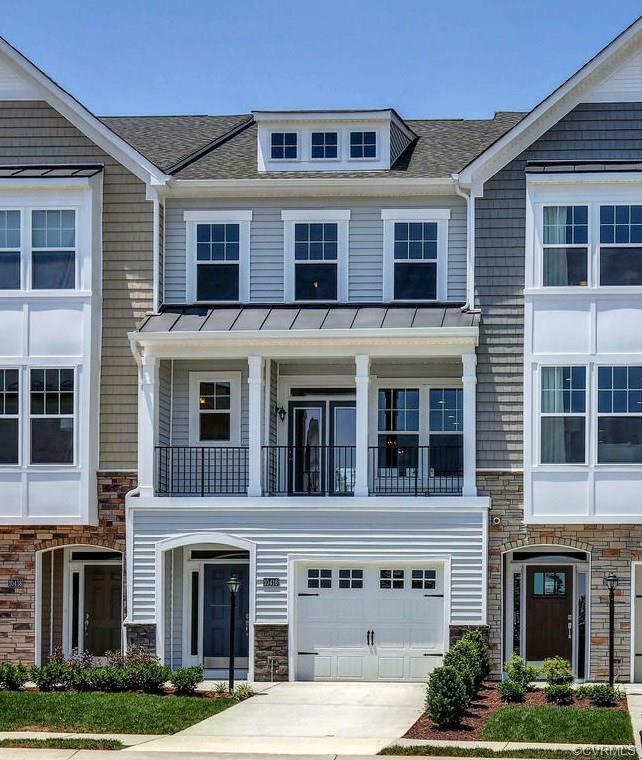 3-Story garage townhomes feature open floor plans and low-maintenance living so you have more free time to enjoy the best things in life! 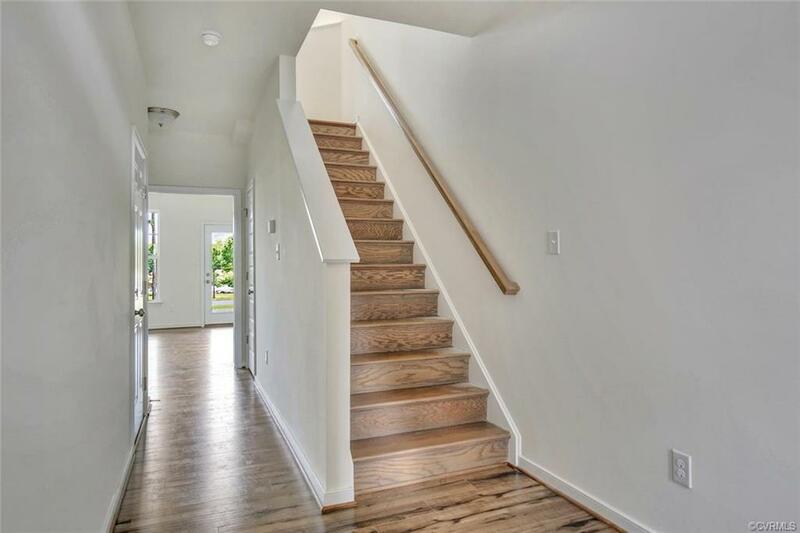 (HOME IS UNDER CONSTRUCTION - Photos and visual tour shown are from the builders library and are shown as an example only. Colors, features and options will vary).